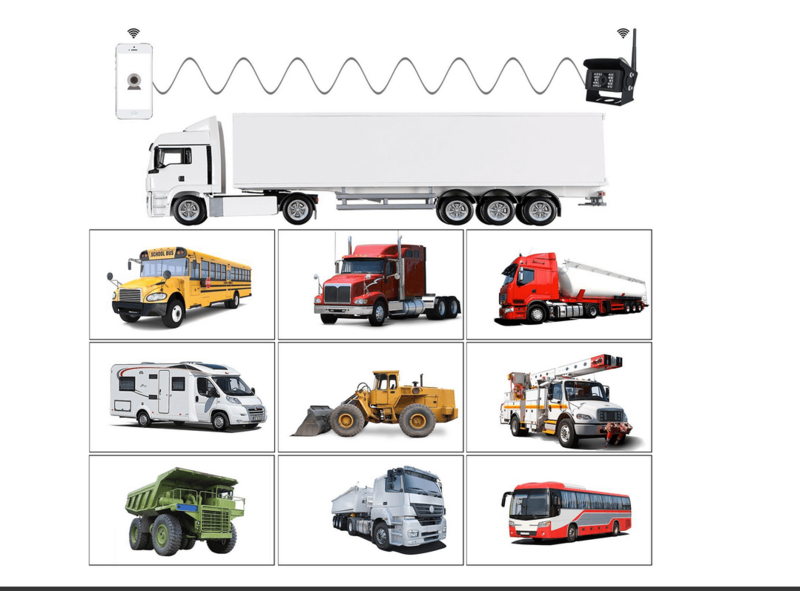 Never lose track of what happens behind your truck with this state of the art wireless back-up camera. 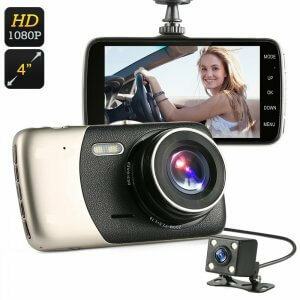 What really sets this car reverse camera apart from others is the fact that it can be used with your smartphone. 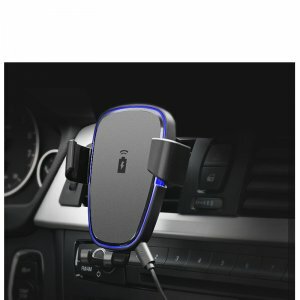 The car accessory generates its own Wi-Fi hotspot that features a 100ft range. Thanks to this, you’ll be able to use it anytime and anywhere. 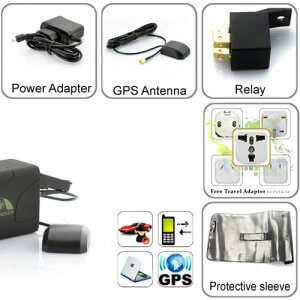 The device is extremely easy to use and is completely wireless. Thanks to this, you no longer have to deal with complicated wiring processes when installing your reverse parking camera. This reverse parking camera is compatible with both iOS and Android phones. When used with your smartphone, all the other features of your phone stay intact. 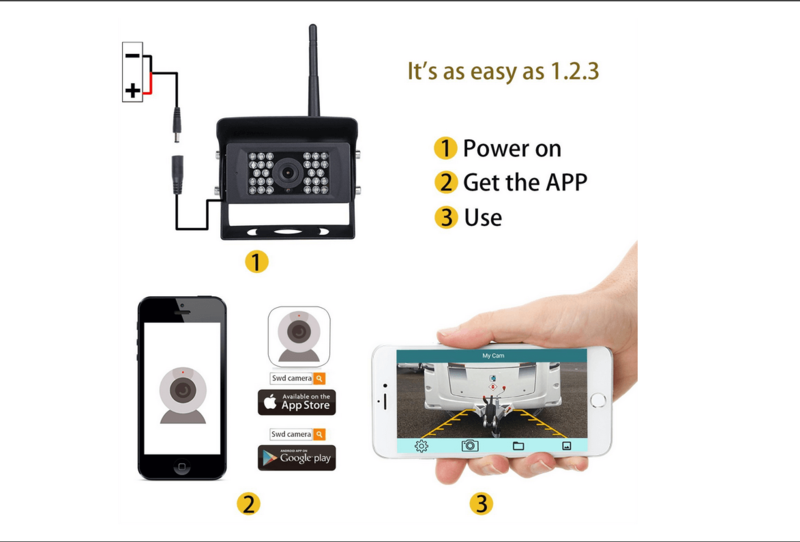 This means that you can still receive calls and send messages while simultaneously using it for your wireless back-up camera. Simply download the dedicated mobile APP, and you’ll be ready to go. 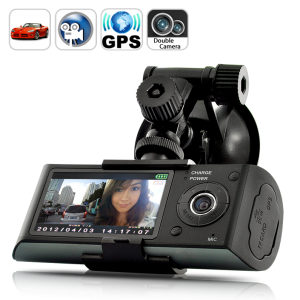 The camera itself features a 1.3MP sensor and is able to record clear 720P HD footage at 30FPS. 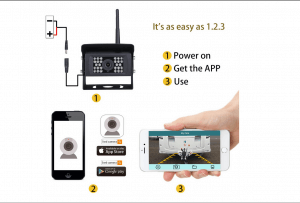 Thanks to this, you’ll be treated to clear and detailed images of all what’s happening behind your car. With its 120-degree viewing angle, nothing stays outside of view for this reverse parking camera. 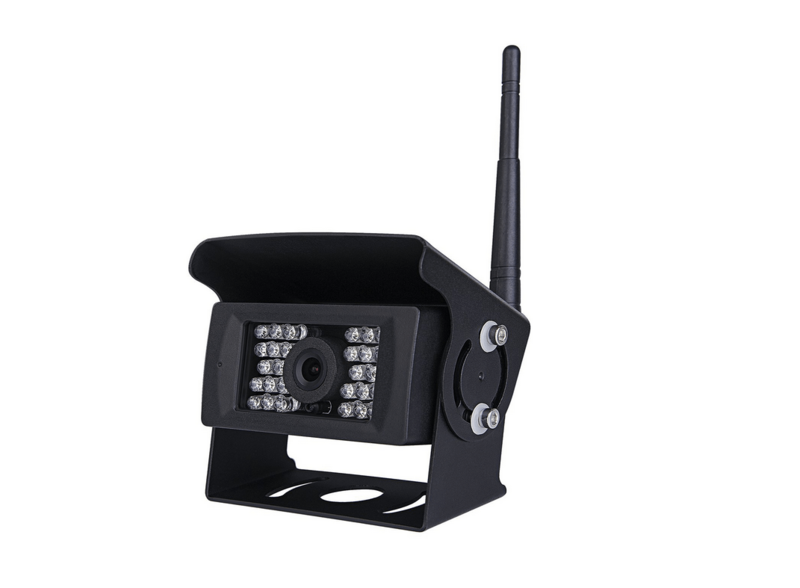 Thanks to the camera’s IP68 waterproof design, you will be able to use this beauty in any weather condition. Whether it’s raining, showing, or dusty – this wireless parking camera will follow you anywhere you go. 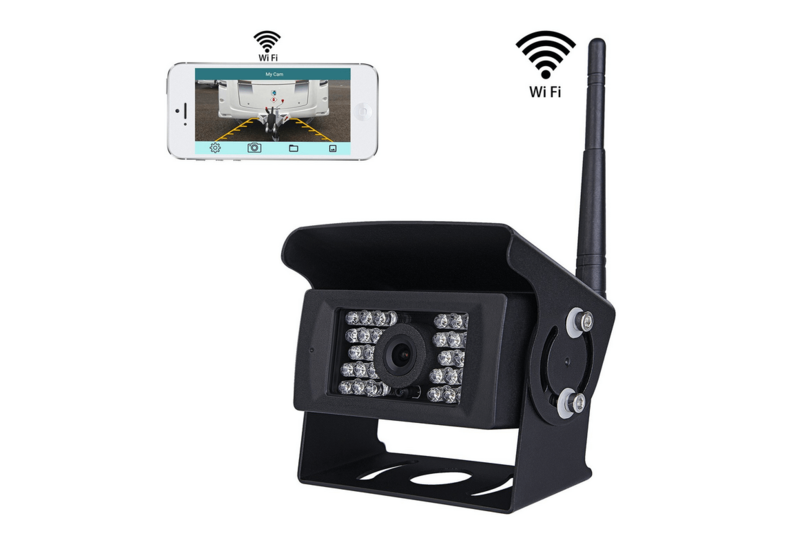 If you’re looking for a stare of the art wireless back-up camera that helps you keep track of what’s happening behind your truck, this little car accessories is perfect for you.